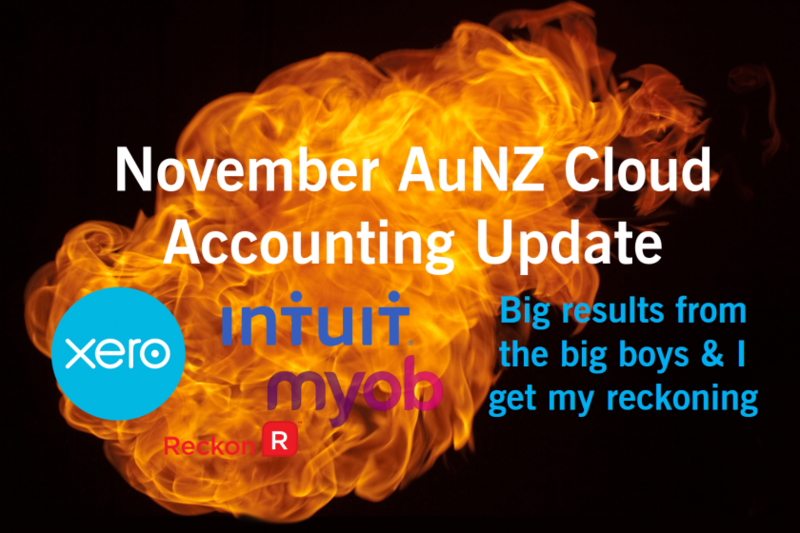 Its been another busy month on the AuNZ Cloud Accounting scene. Conference season is over as the festive season approaches. 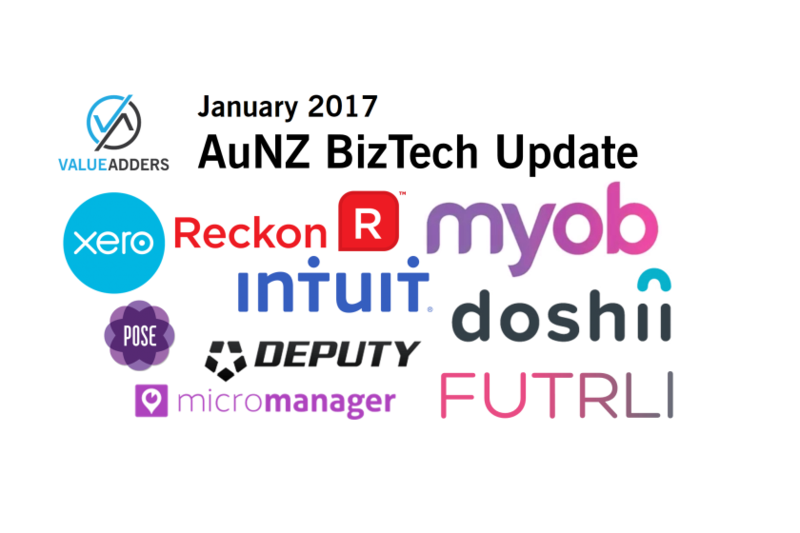 From the big boys we’ve seen published results and investor days, staff changes and continued growth. And I managed to sit down with Daniel Rabie from Reckon to discuss my beef with their strategy. 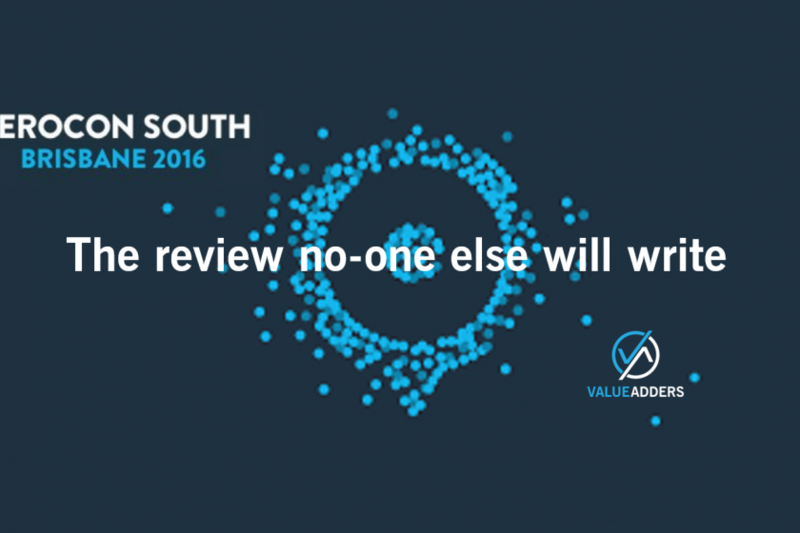 In mid September I published an article: “XeroConSouth2016 – The review no-one else will write“. With the help of a response and tweet from Rod Drury, the article “went viral” (well relative my usual readership) and I managed to get a few extra views and likes than usual. 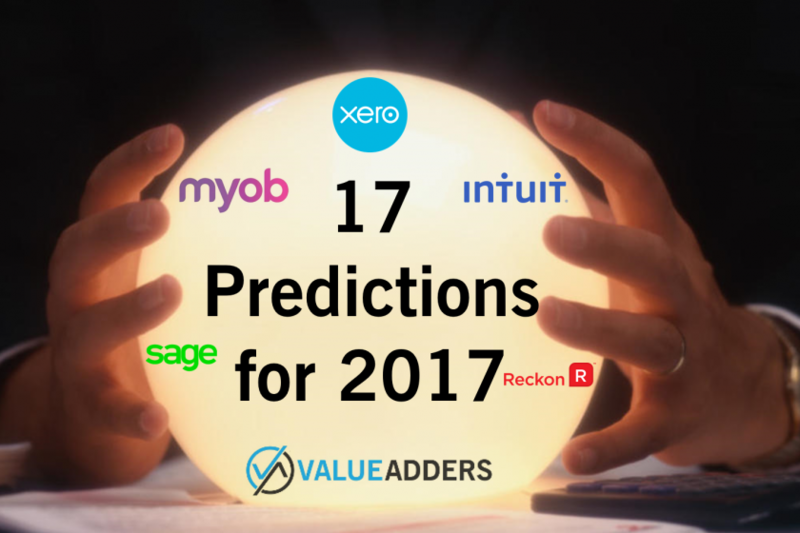 A similar article on the biggest player in world SMB accounting tech, is a logical formula for me to follow. My mantra, go beyond the platitudes and compliments and critique the elements of the conference and strategy that warrant more in depth consideration – something I feel no-one else will do. 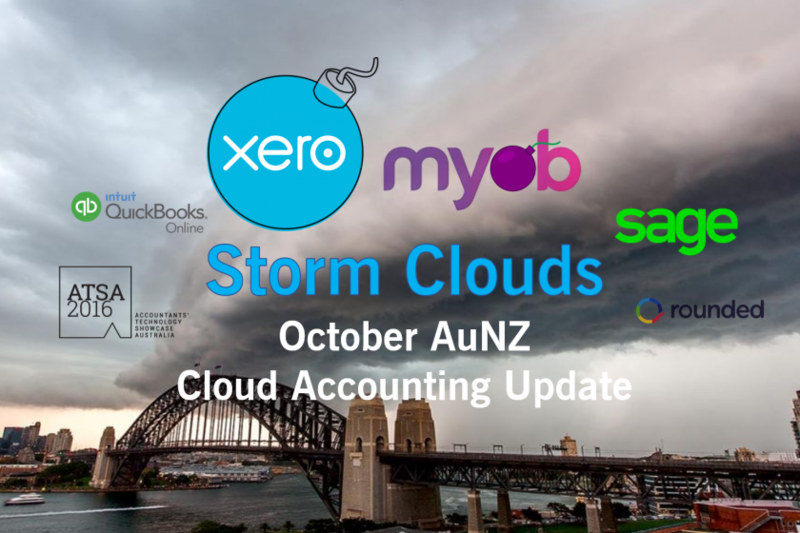 I’ve taken the crazy step to post this month’s AuNZ Cloud Accounting update on a weekend – a social media no-go zone/black hole for content. There’s just going to be too much to write about over the coming days and weeks, I just had to get this out today! 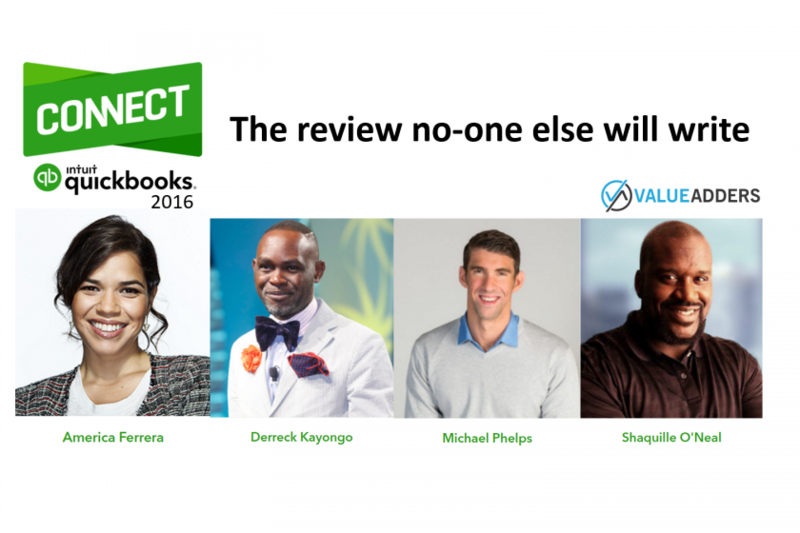 Mark September 2016 in your calendars. 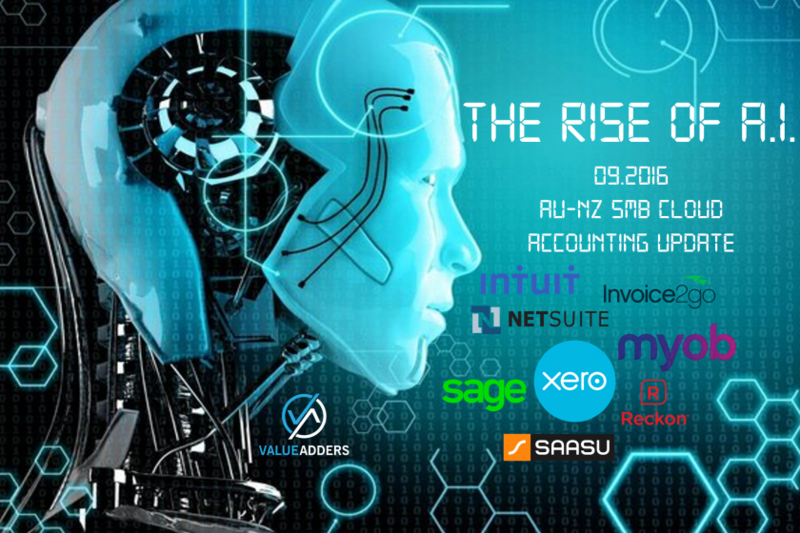 It was the month when Artificial Intelligence (AI) officially went mainstream in SMB accounting tech. 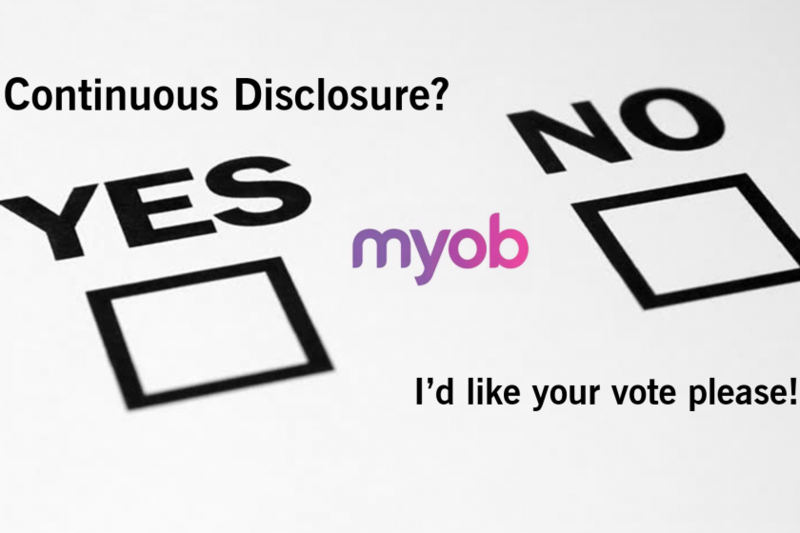 This month saw #XeroCon South in Brisbane and the MYOB Partner Conference Roadshow across AuNZ, both raising the future of “coding free data entry”. The rules of Blogging state that positive articles get more Reads, Likes, Tweets and Shares than critiques (unless you’re Matt Barrie from Freelancer and hitting onto a meme that connects like his crack at the Sydney lock-out laws #NannyState). 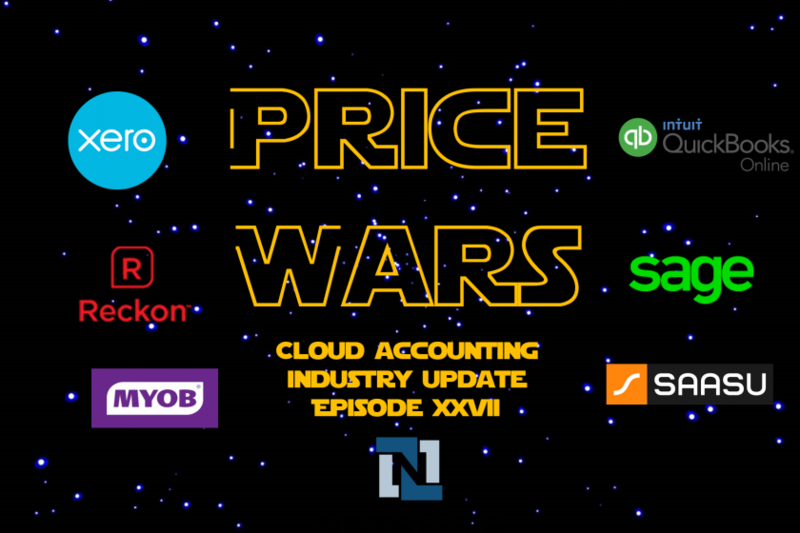 The accounting software conference season is upon us, with Xerocon, QB Connect, MYOB Partner Conference all hot on the heels of Sage Summit. 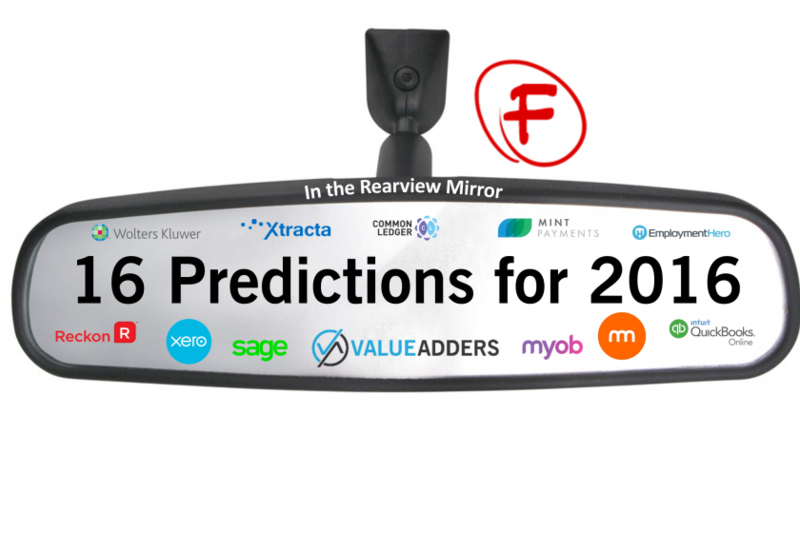 Apart from the likes of Clayton and Wayne racking up even more frequent flyer miles and social media posts, what can we expect from these events? Much of the same I expect. I don’t see any major announcements being likely.